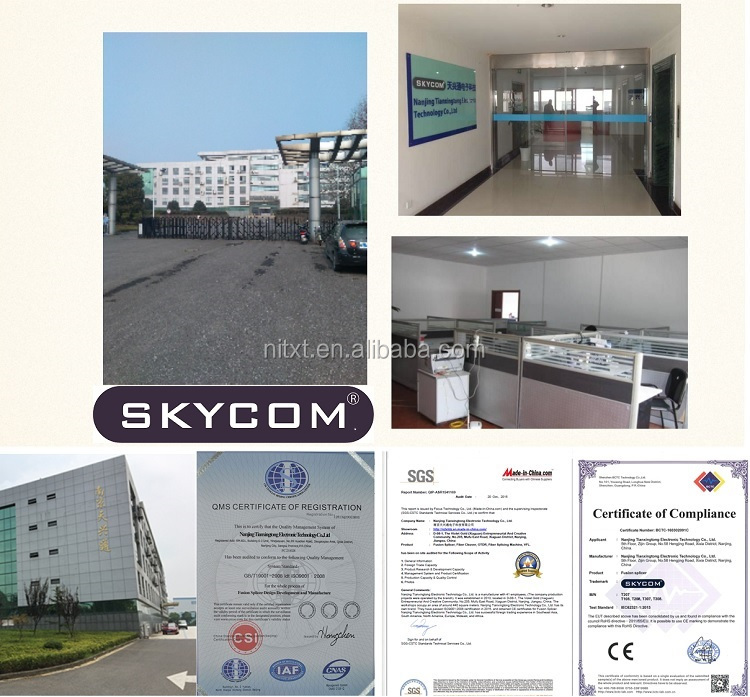 NANJING SKYCOM has adopted ISO9001 modern management system and owns a workshop of 1200 square meter. 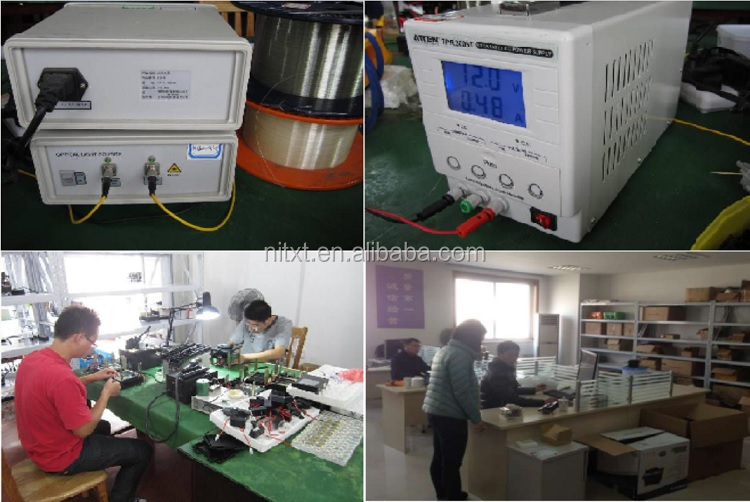 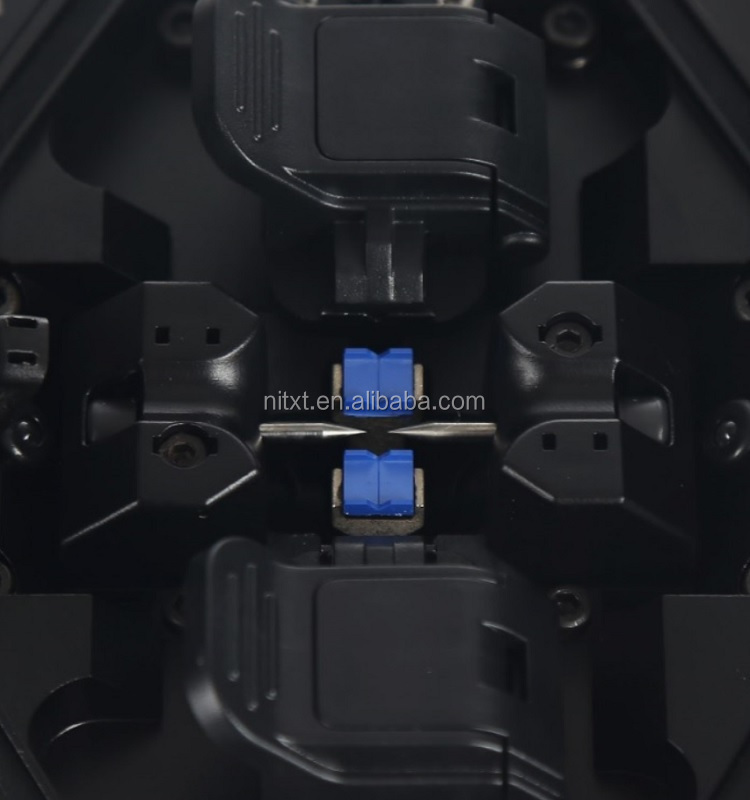 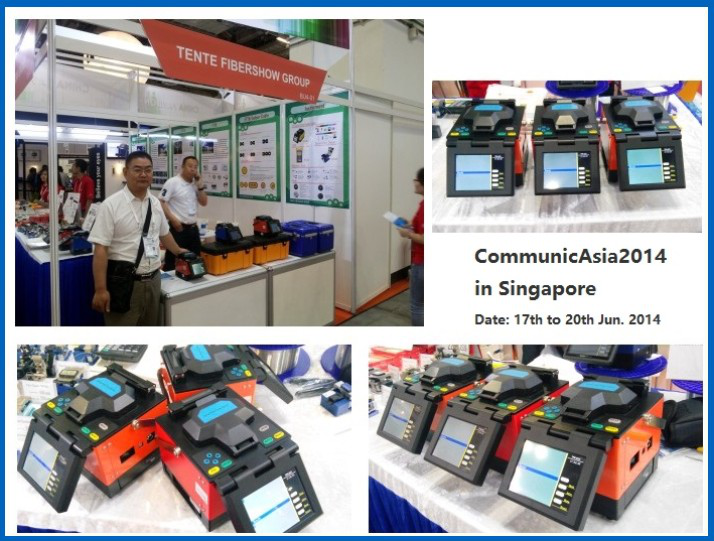 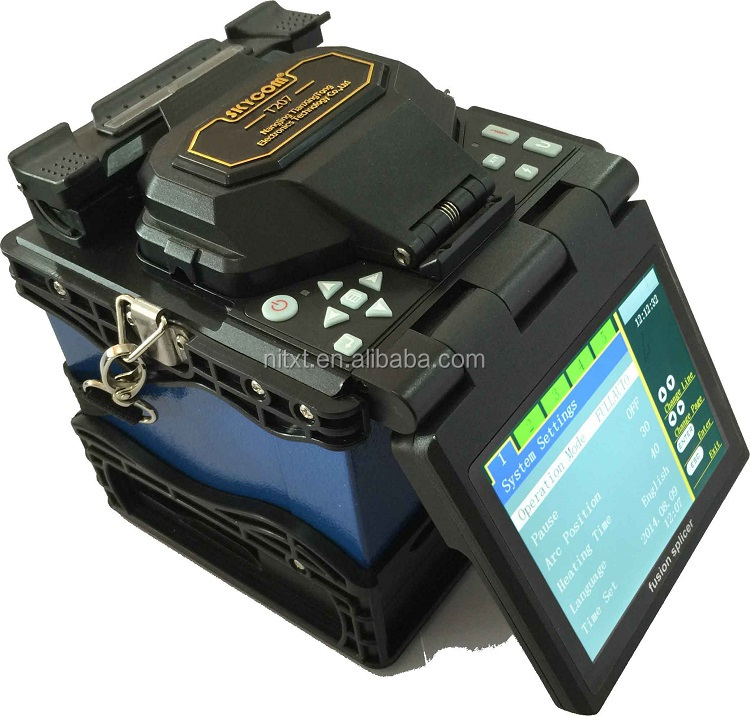 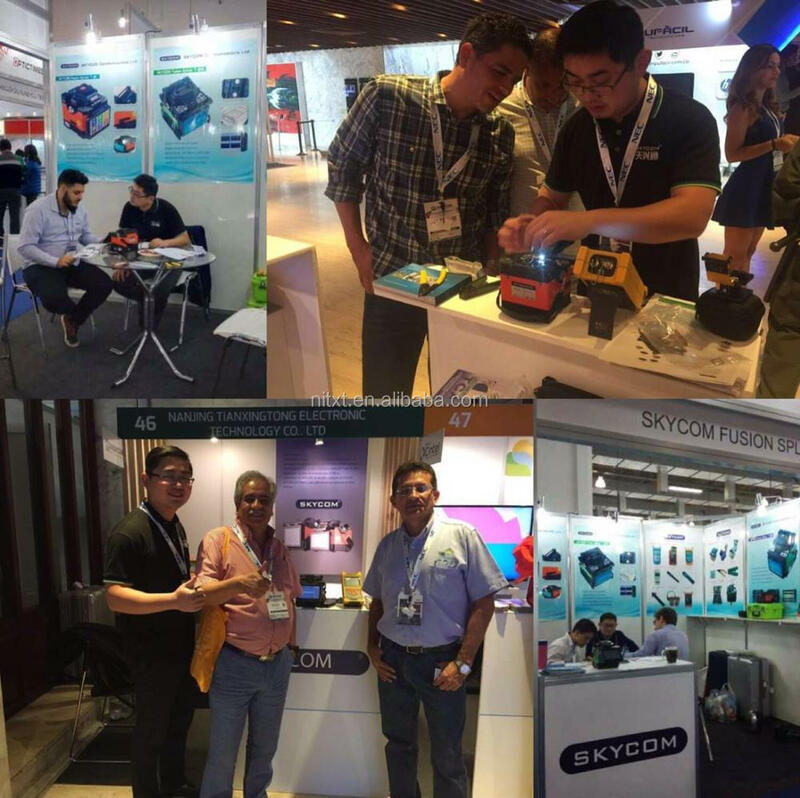 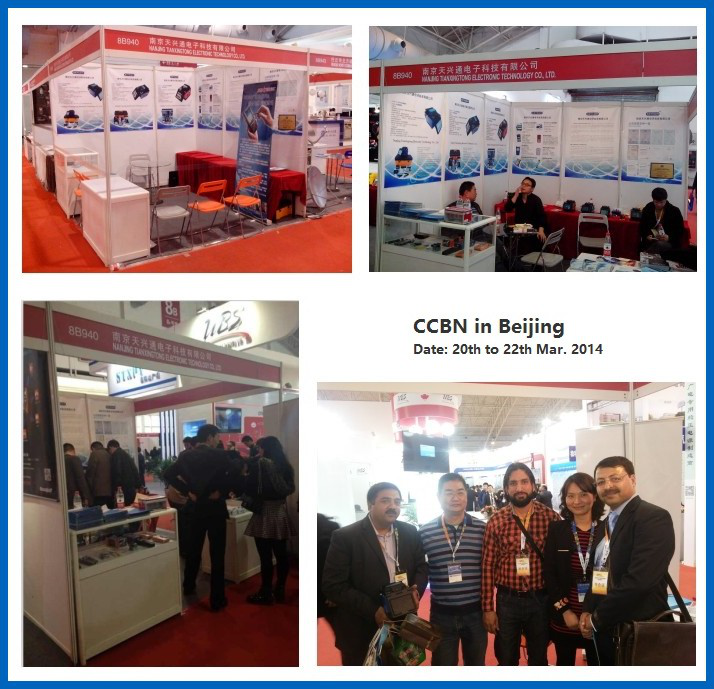 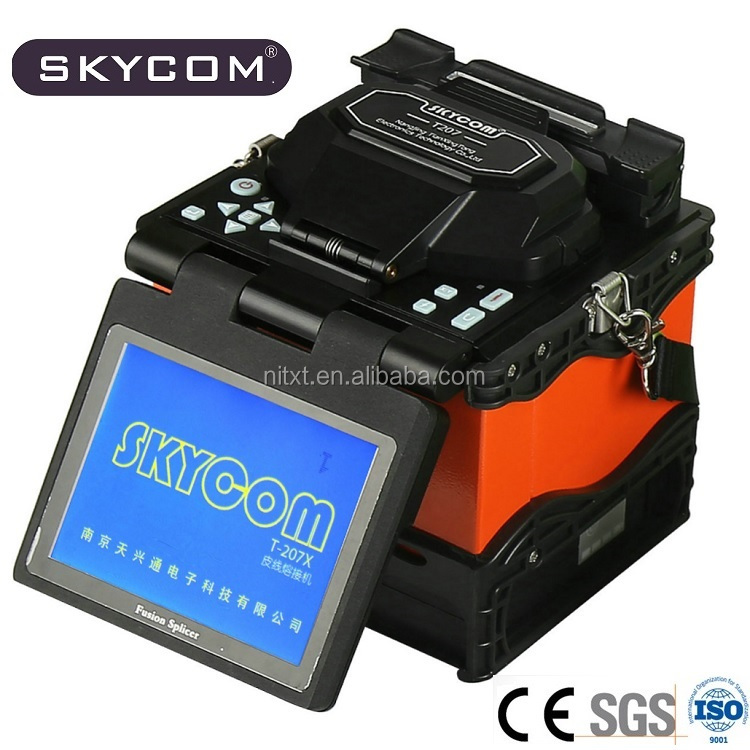 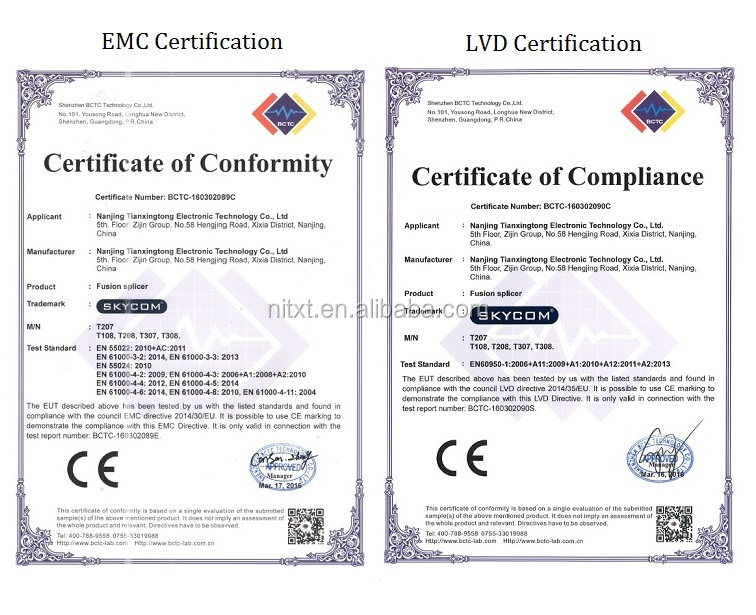 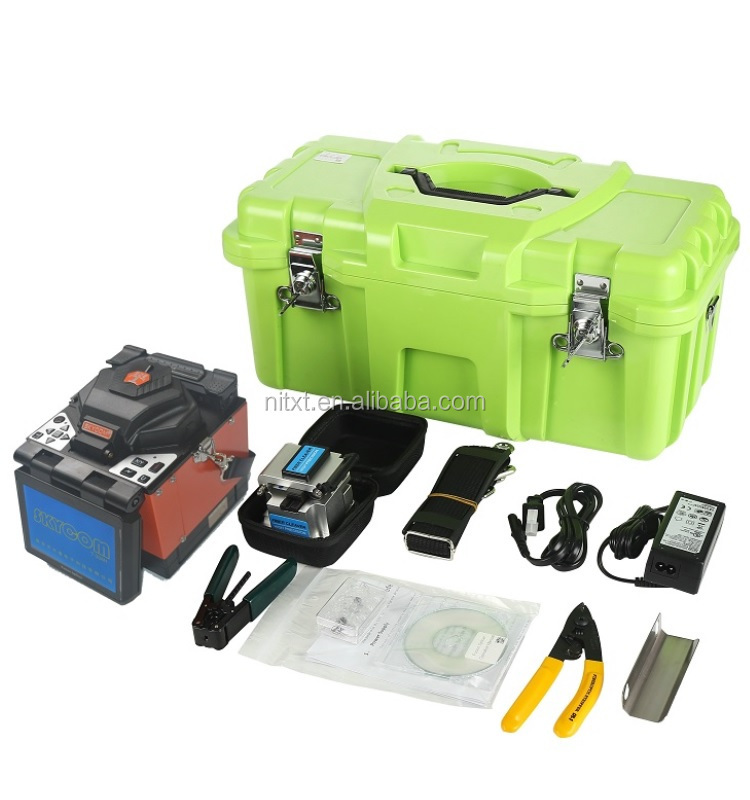 Thanks to NANJING SKYCOM experienced technologist, NANJING SKYCOM self-developed fusion splicers have obtained CE, SGS certificates and 5 patents for their latest innovative technologies. 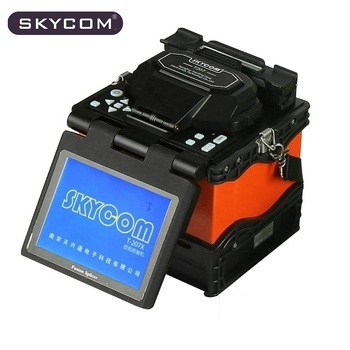 After many years of exploiting market, NANJING SKYCOM has won a good reputation among Network and Telecom customers for their small & light & portable, easy operating, stable performance, prompt and effective after service. 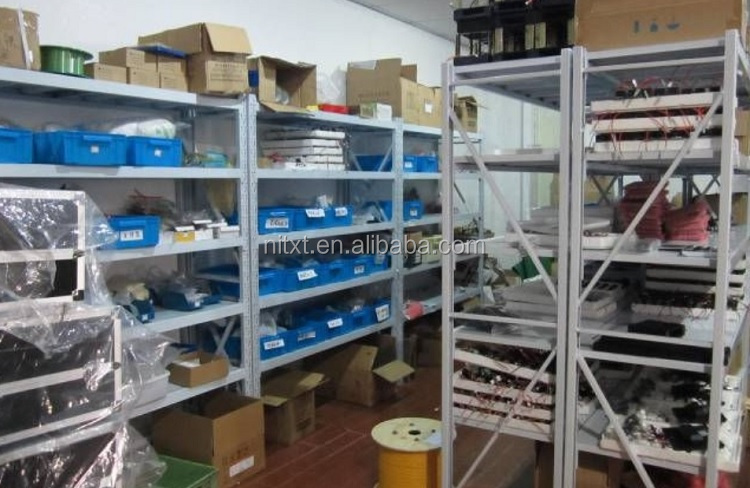 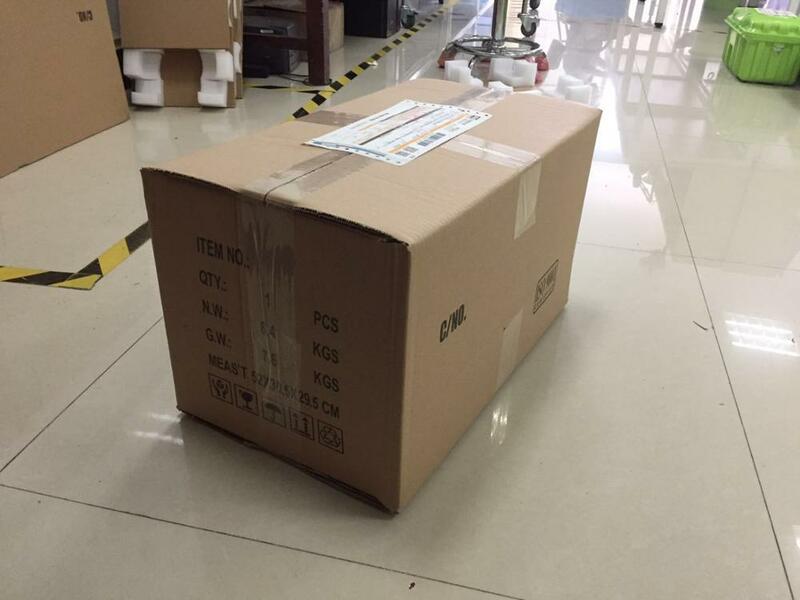 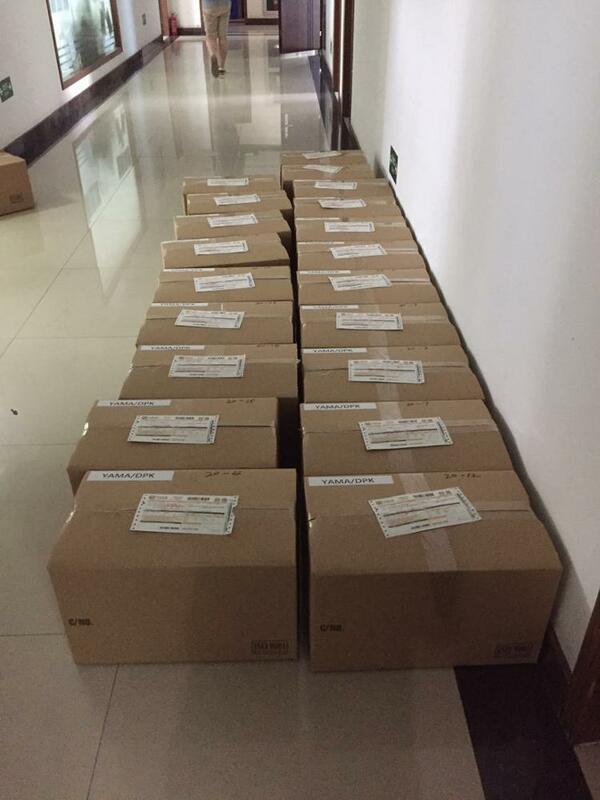 NANJING TIANXINGTONG also provide OEM service, we welcome new and old customers from all over the world to contact us for future business relationships and mutual success!